Today is Black Friday and Cyber Monday is right around the corner, so I thought a brief dive into slow fashion would be a timely topic. If you’ve read the slow living post series, you may recall a short overview of slow fashion in the second post: Slow Living 201: A Deep Dive into Slow Living & The Slow Movement. Many sources define slow fashion by describing what it’s not. For instance, slow fashion is the antithesis of fast fashion. You’ll also see a variety of definitions for slow fashion because it’s been a dynamic and evolving concept over the last couple decades. Slow fashion slows down the pace of shopping and consumption to ask the deep (tough) questions. Slow fashion is a natural lifestyle choice. Slow fashion is conscious and mindful. Slow fashion is more timeless than trendy. Slow fashion takes a long-term view as opposed to the fast fashion short-term view. Slow fashion is about quality instead of quantity—garments that can last years or even a lifetime. Slow fashion is purposeful and intentional. Slow fashion is holistic and considers the whole product lifecycle. Slow fashion is sustainable and doesn’t view products as disposable. Slow fashion is ethical and looks at the connections between things—raw materials, the environment, human labor, etc. Some of my favorite ways to describe slow living are that it’s conscious, intentional, and holistic. 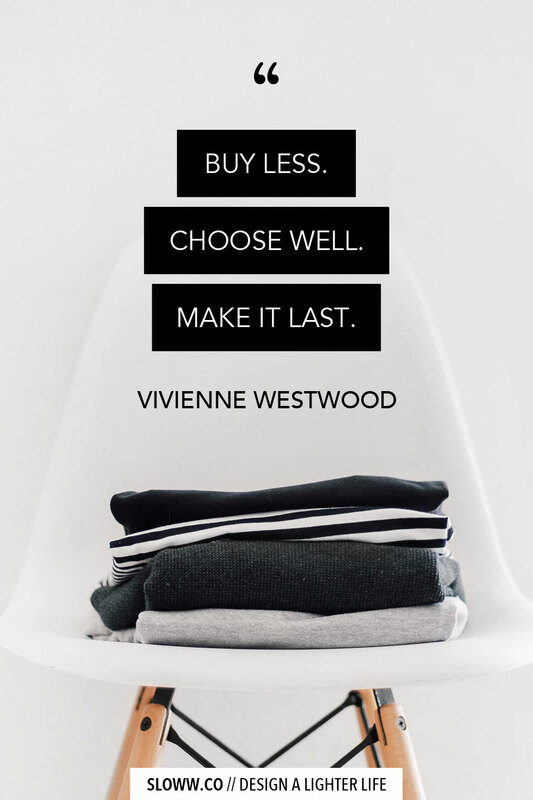 I believe the same characteristics apply to slow fashion—intentionally considering the holistic lifecycle of a product from its ideation, to raw materials, to manufacturing/production, to its supply chain/shipping, and ultimately with consumer use and end-of-life disposal. Ethical fashion is often concerned with human and animal rights. As it relates to humans, ethical fashion applies to working conditions, fair wages and treatment, and no child labor. Sustainable fashion is often concerned with the environmental impact. 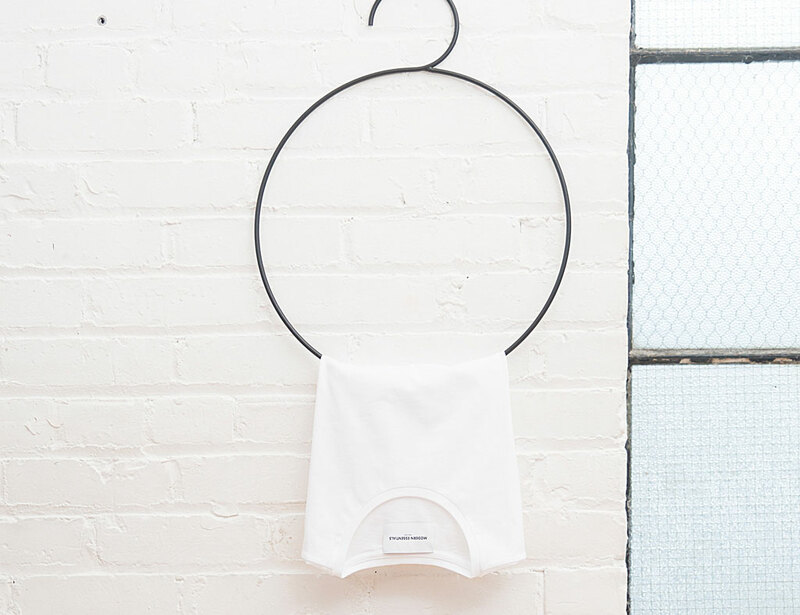 Opting for fibers and materials that are organic, recycled, or repurposed, limiting harmful chemicals/dyes, reducing energy/water usage and waste, and overall choosing low-impact options wherever possible. As humans, we are all consumers. But, we have choices to make regarding what we consume and how much we consume of it. In recent years, I’ve been making efforts to choose conscious consumption wherever possible. It’s not about buying nothing (although running around life naked is the most sustainable option). It’s not anti-consumption, it’s alternative consumption. Remember that your spending is voting for the world you want! Love the few things you own. If you have less, you can celebrate those few things more. Have you shopped slow, ethical, or sustainable fashion? Let me know how you got started or your favorite ways to shop in the comments. Very nice site! I will bookmark and am glad to find useful information here. Thanks for sharing.